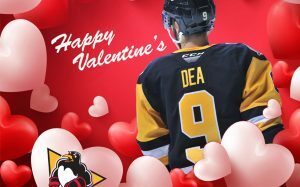 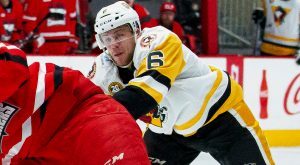 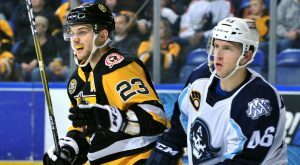 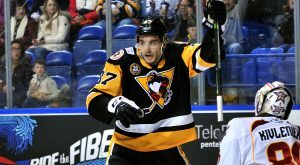 The Pittsburgh Penguins have re-assigned forward Teddy Blueger to the Wilkes-Barre/Scranton Penguins of the American Hockey League, and have traded forward Jean-Sebastien Dea to the Florida Panthers for defenseman Chris Wideman. 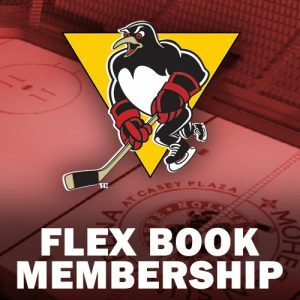 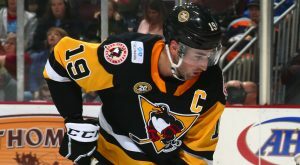 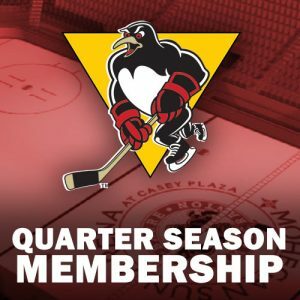 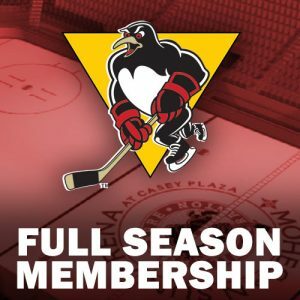 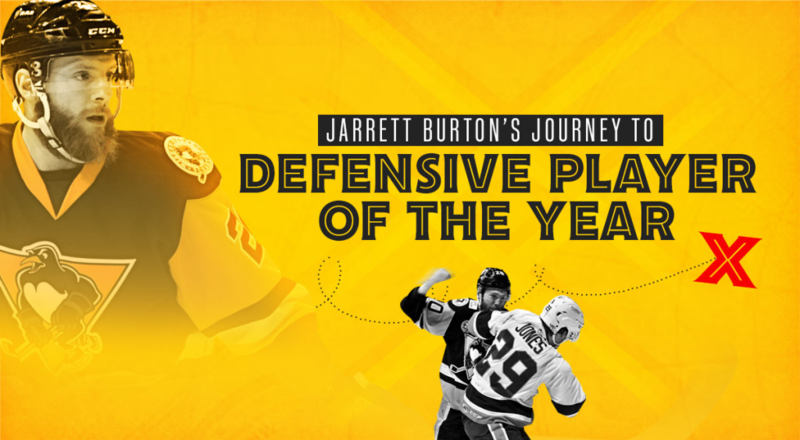 The Wilkes-Barre/Scranton Penguins toppled the league-leading Charlotte Checkers, 5-1, at Bojangles’ Coliseum in Charlotte on Friday night. 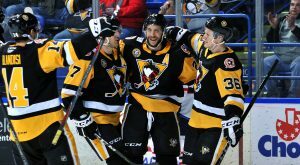 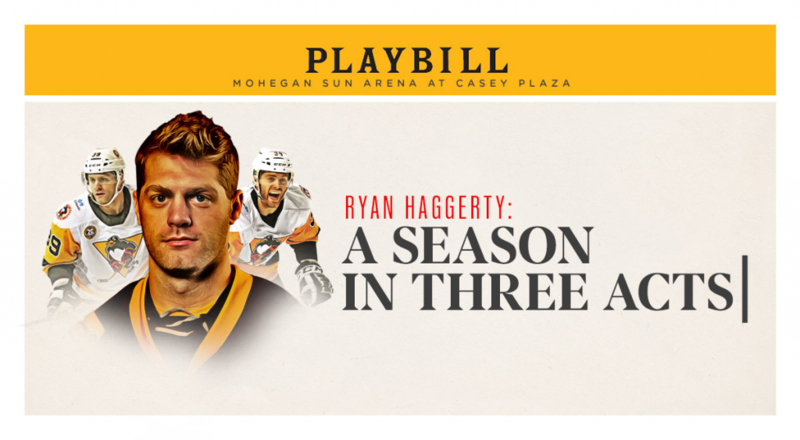 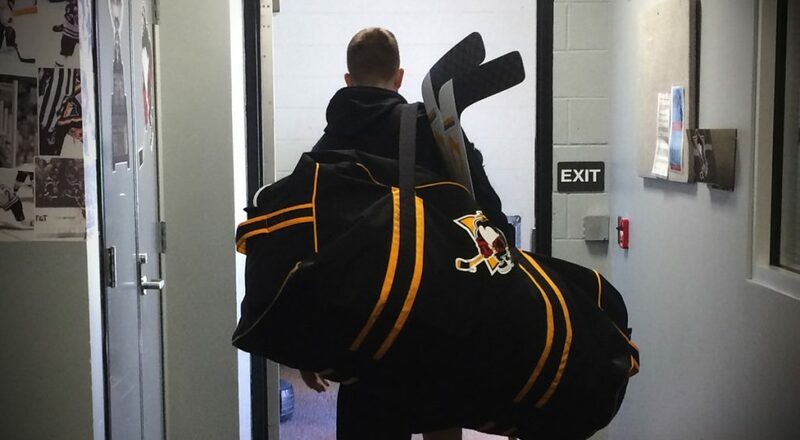 The Penguins lost to the Syracuse Crunch in overtime, 4-3, at Onondaga County War Memorial Arena on Saturday night.